This is a half day workshop for anyone who wants to make their own wax candles. 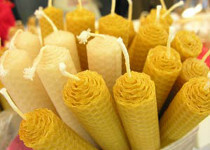 You will learn how to make pure beeswax candles as well as other beeswax products. 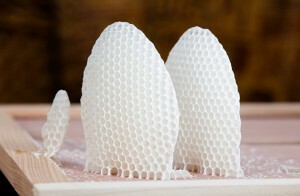 All wax and moulds provided.